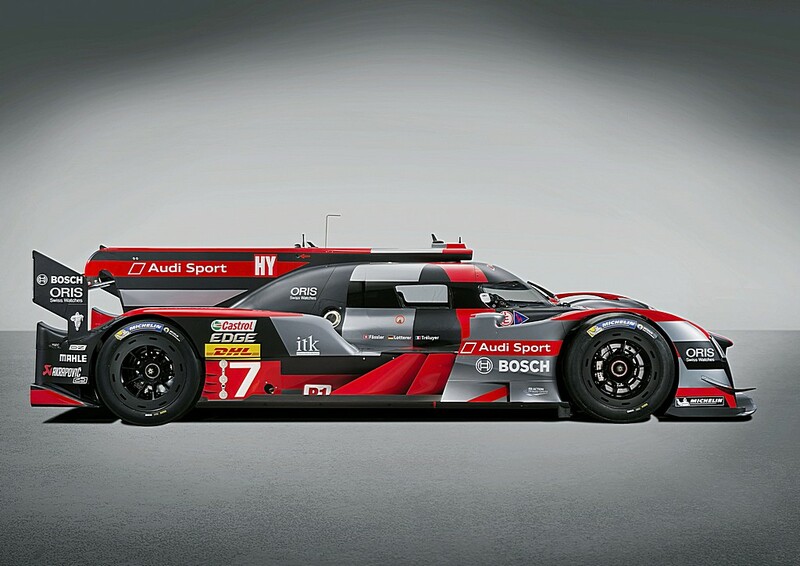 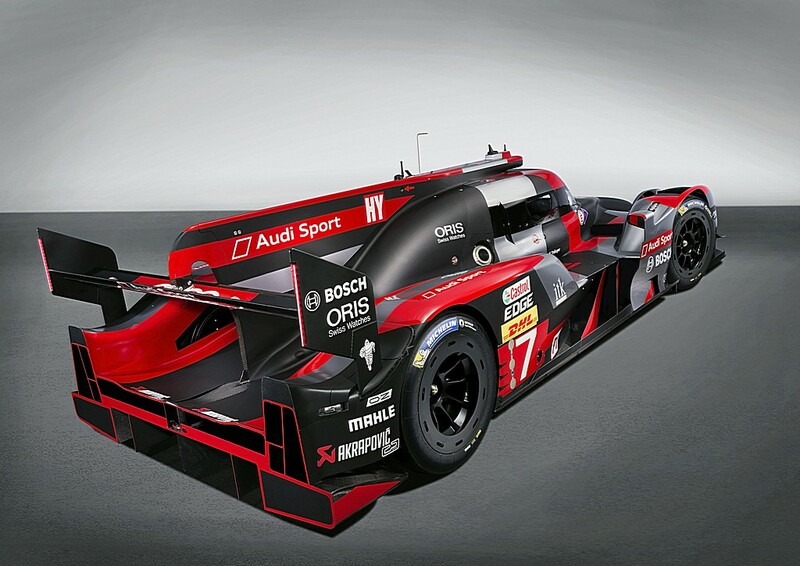 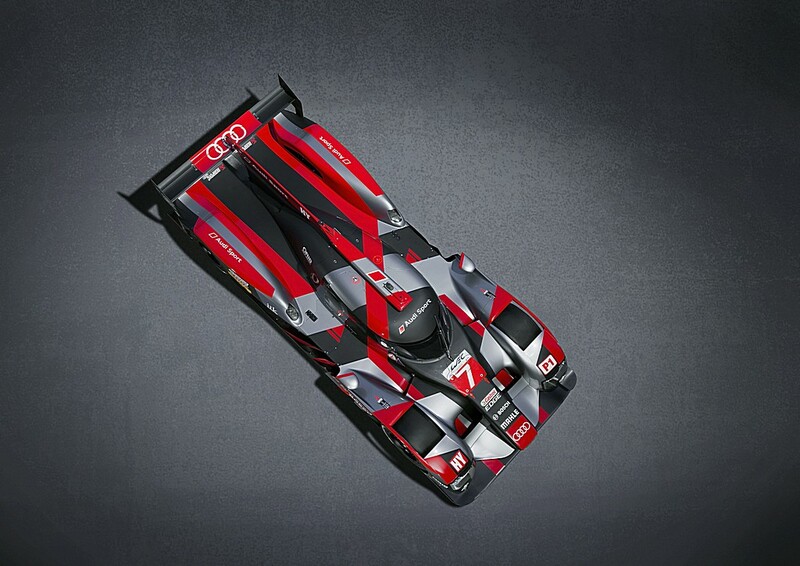 TThe Audi R18 is a Le Mans Prototype (LMP) racing car constructed by the German car manufacturer Audi AG. 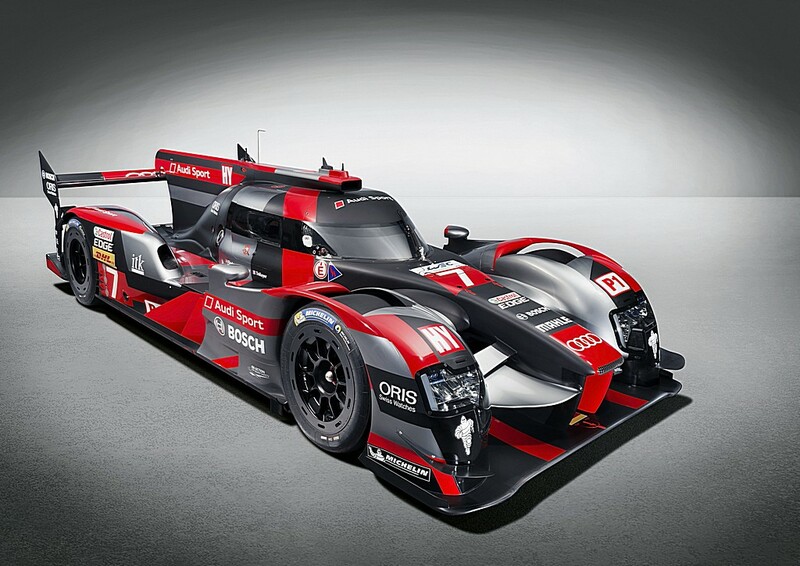 It is the successor to the Audi R15 TDI. 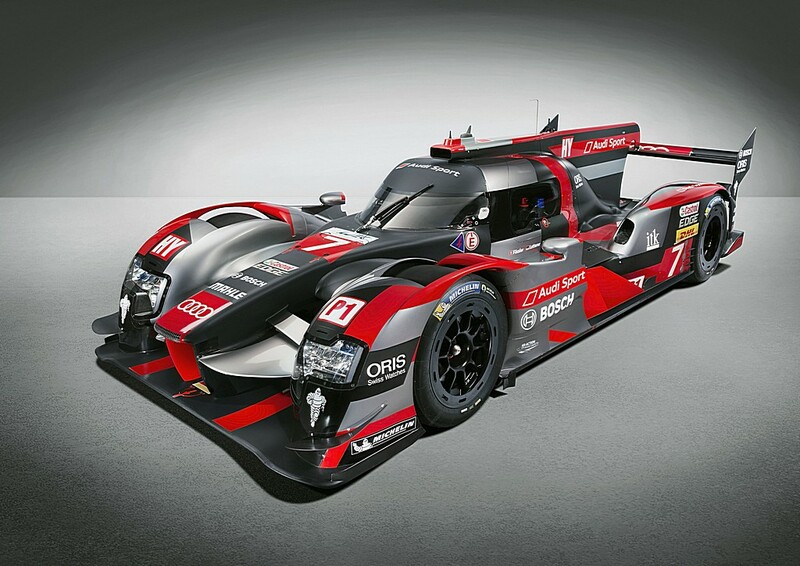 Like its predecessor, the R18 uses a TDI turbocharged diesel engine but with a reduced capacity of 3.7 litres and in a V6 configuration. 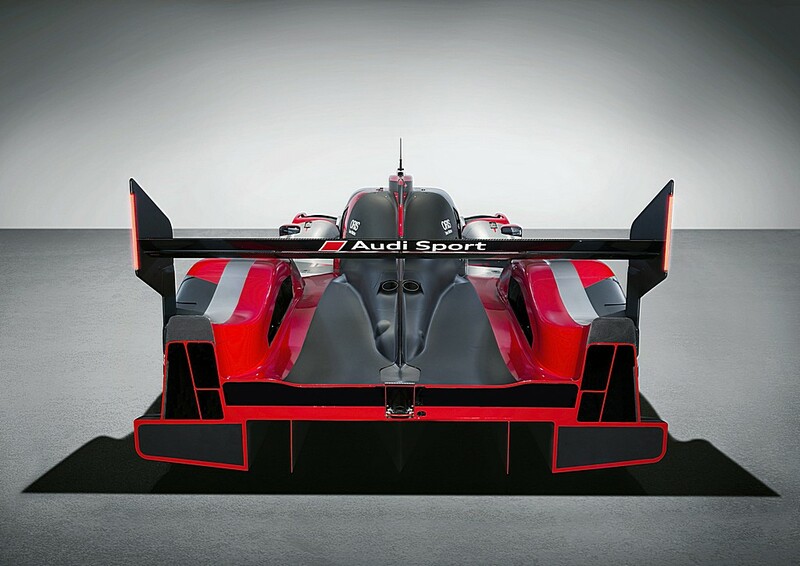 For the first time since the 1999 R8C, Audi's Le Mans prototype uses a closed cockpit design. 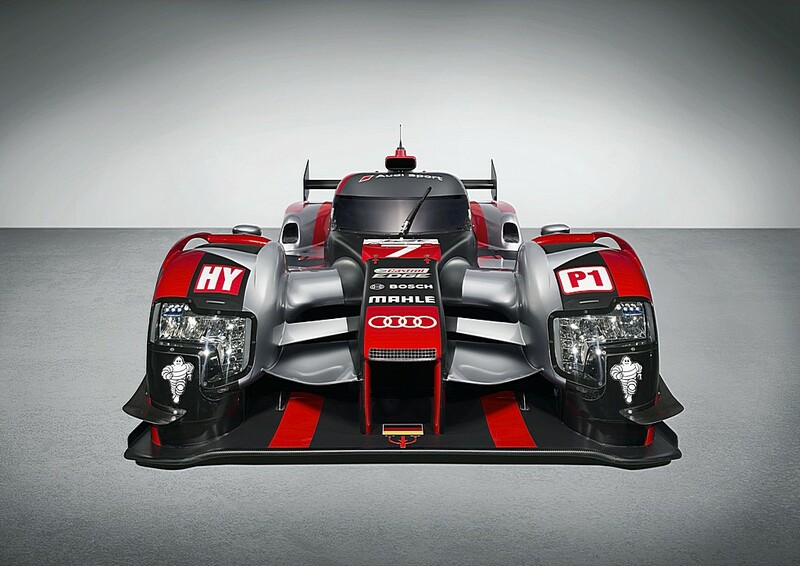 The R18 is also the first racing car from Audi to feature hybrid power.